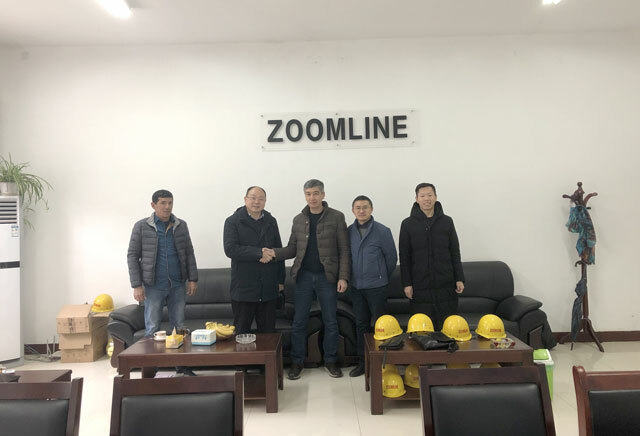 On February 14, 2019, customers from Uzbekistan visited ZOOMLINE Machinery. 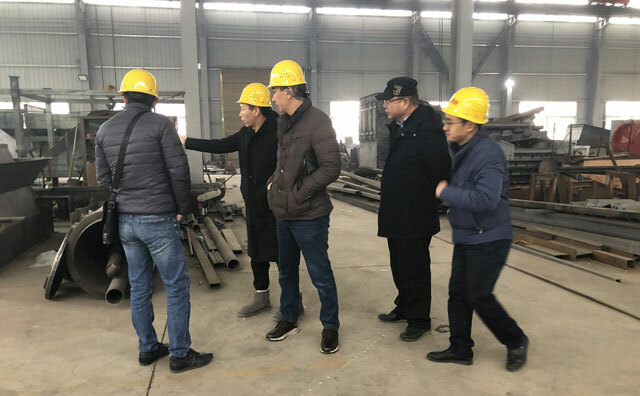 We warmly welcomed customers' coming and took customers to visit our workshops of production and processing, welding, assembly, electronic control and warehouse etc. We introduced the entire production process of the asphalt mixing plant to the customers in detail. 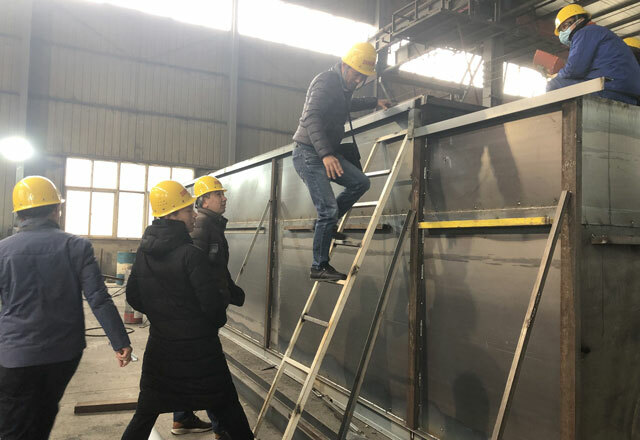 Through the overall introduction, the customers have a detailed understanding for the R&D, production, quality control and after-sales service of ZOOMLINE Machinery, and expressed their willingness to establish a long-term business relationship with us. We are honored to receive such recognition from our customers. They will visit our booth to discuss the next cooperation plan at the Uzbekistan exhibition in March.